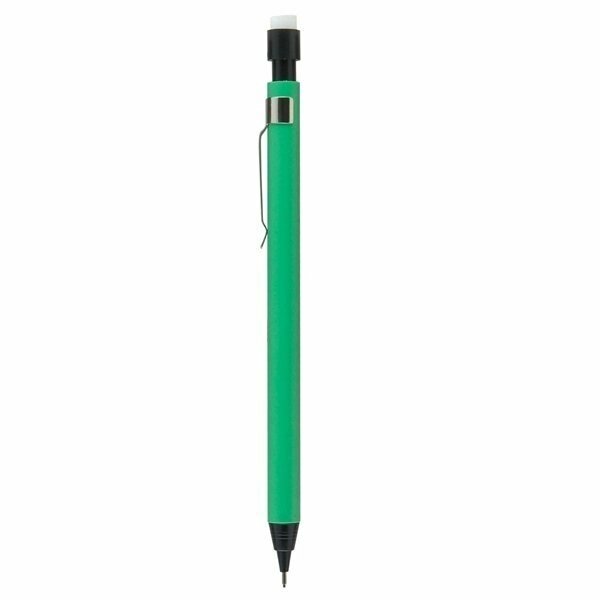 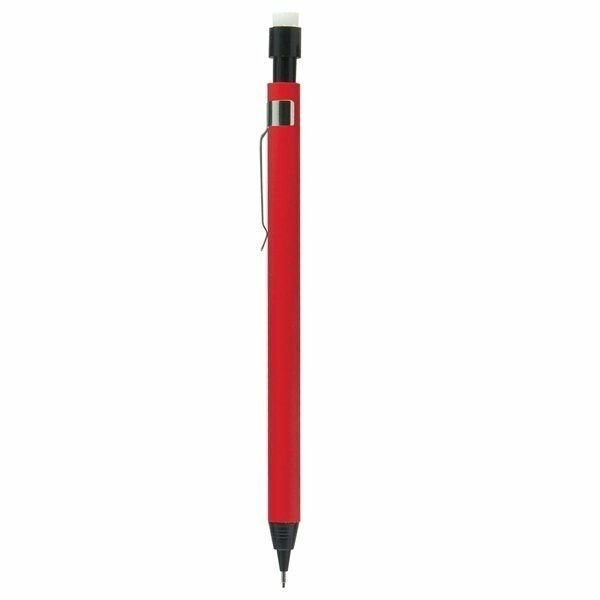 Attach yourself to potential clients with the Mr. Pushy Mechanical Pencil with Clip! 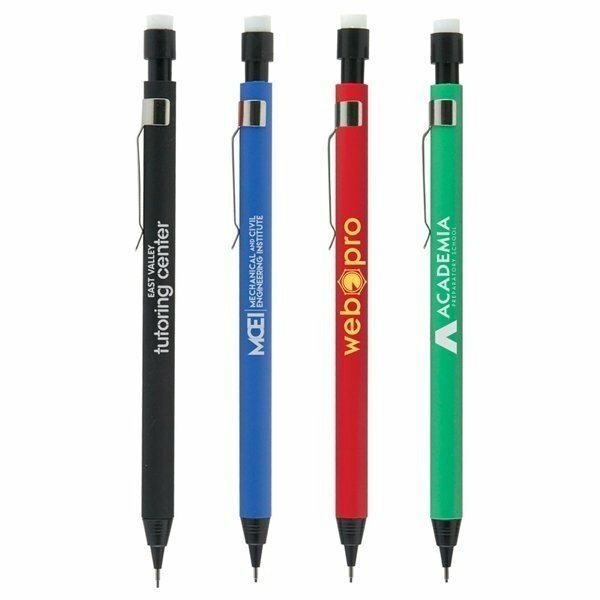 Your brand can hang around on papers, pockets or purses, displaying an imprint of your company name and logo for everyone in the vicinity to see. 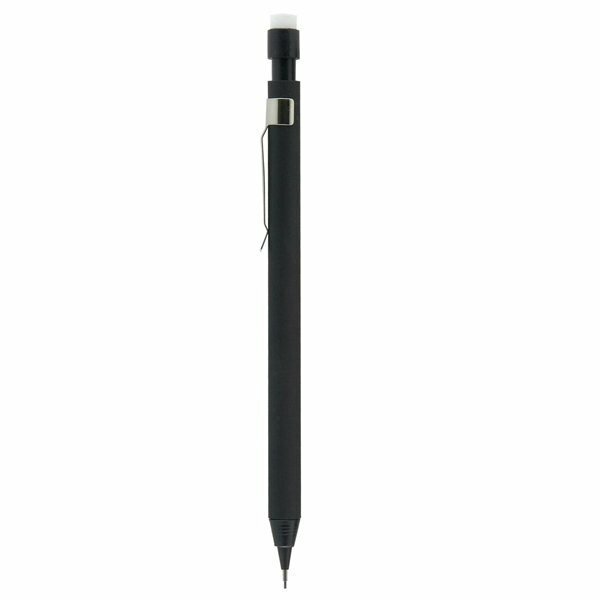 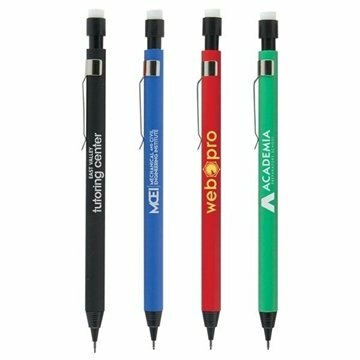 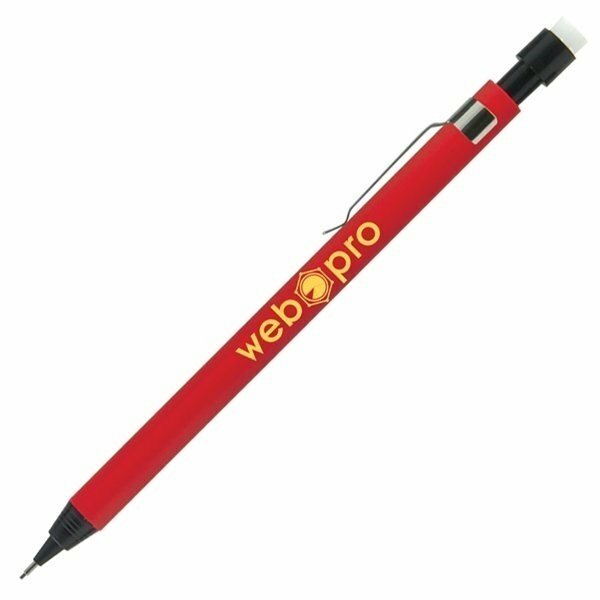 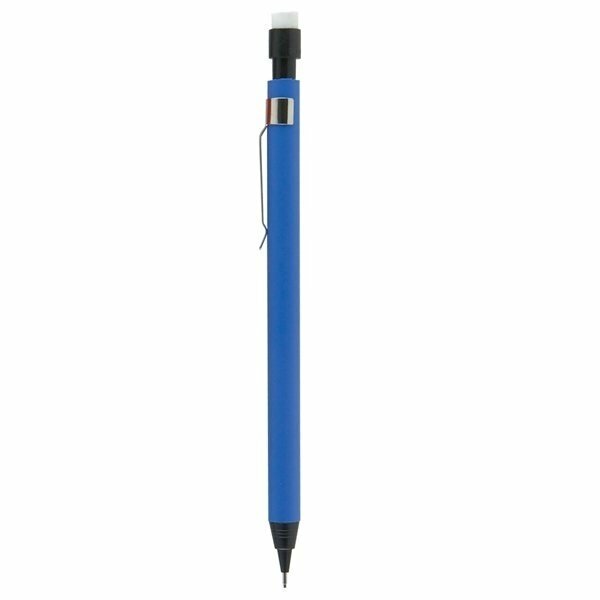 This mechanical pencil is plastic and features black trim, an eraser and 0.7 mm refillable lead. It's a wonderful addition to freshmen welcome packets in colleges, or welcome students and teachers back to school with a little gift that shows off your marketing message.